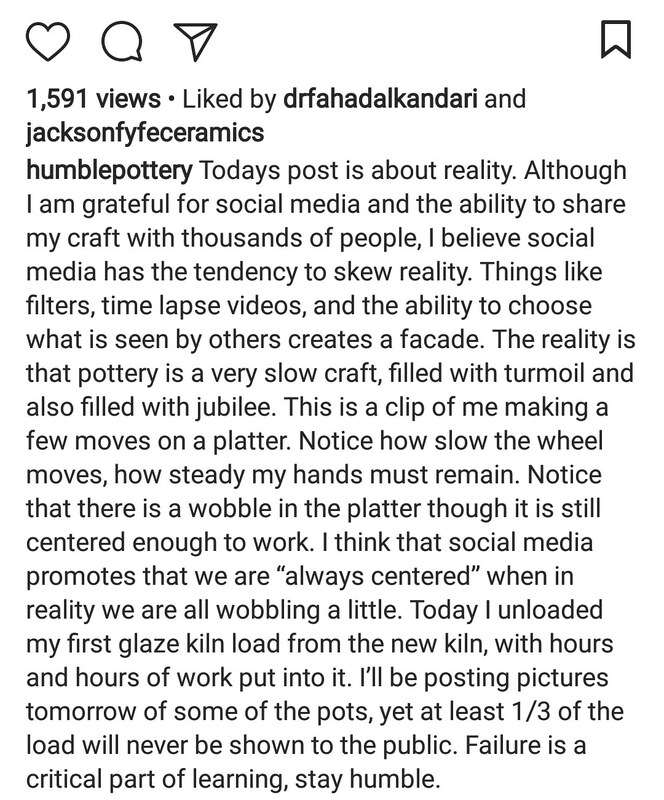 Love this post from Ryan McFall @humblepottery. In the night garden…. True Blue!